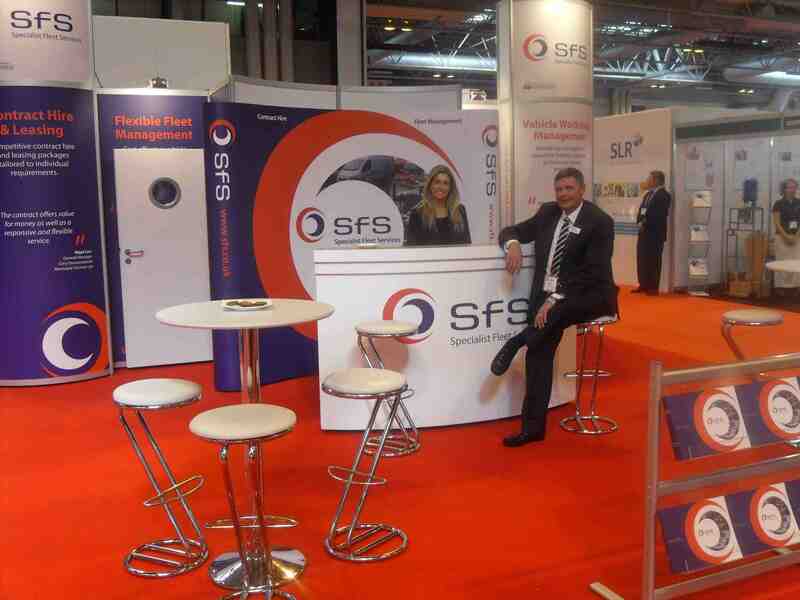 Thanks to everyone who visited our stand at RWM this year. The show was busier than ever and we were rushed of our feet. It was such a success for us that we've already booked to attend next year's event!